Most of us know that our plumbing pipes can freeze during the winter. 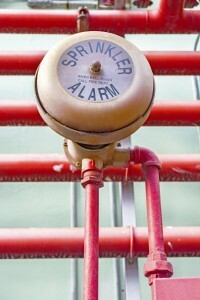 Just as those systems can freeze, so can sprinkler systems. Having frozen sprinkler systems is a risk to the safety of your business and its staff, as a frozen system will not work properly as needed. Luckily, there are steps you can take towards preventing sprinkler systems from freezing this winter. The best and easiest way to ensure sprinkler systems don’t freeze in the winter is to ensure the pipes have proper insulation. Insulation works to keep the heat in and from escaping, so the temperature where the sprinkler pipes are doesn’t drop to freezing. This is the best step to take, but if insulation isn’t an option, the next step may work for you. 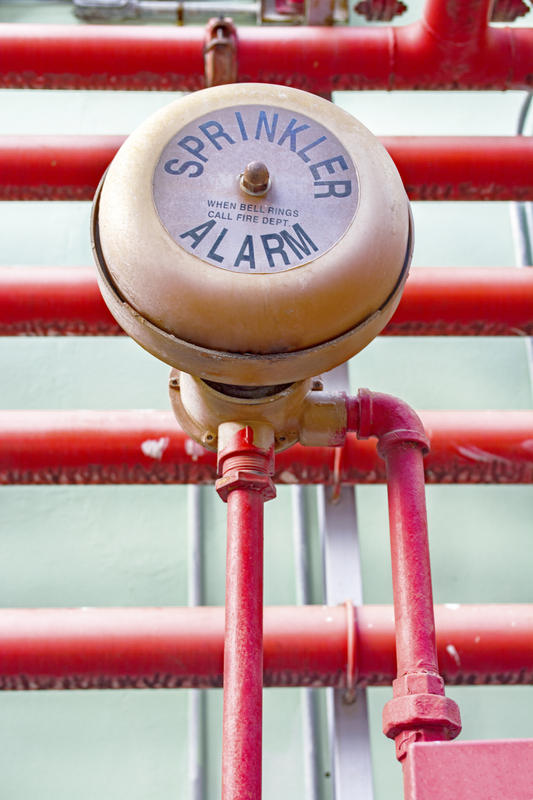 You may be able to keep sprinkler systems piping from freezing by keeping the temperature up even when the building isn’t in use. Although it’s more cost effective to turn down the thermostat after everyone has left the building for the day, this could allow for the sprinkler systems piping to drop to a temperature low enough to freeze—depending on how low the outside temperatures drop. Keep the heat on overnight to help prevent pipe freezing. Just like frozen plumbing pipes, frozen sprinkler systems can burst if frozen. This is a worst-case scenario, but even if the pipes don’t burst, there’s trouble. A frozen system will not be able to work when needed, which puts your building at risk should there be a need. Keep your commercial kitchen safe, Fireline can help. This entry was posted on Wednesday, December 2nd, 2015 at 9:32 pm. Both comments and pings are currently closed.